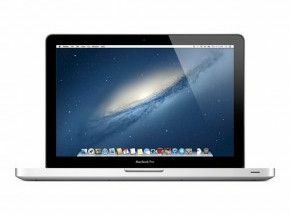 2012 Apple MacBook Pro 13"
Note: This is the NON-Retina model that was being sold through 2016. It is the model WITH a CD/DVD player. Click here for the 2012 Retina model.